LMT Automations provides complete residential garage door automation with the onsite installation. Garage doors are expensive than normal rolling shutter but the standard and quality makes different from rolling shutter category. It slides towards the ceiling above hence making it more aesthetic than a rolling shutter. Installation of sectional door operators is an optimal solution for both residential and commercial sectional doors These operators are easy to install,simple to program, reliable and easy to Build-in receiver, radio control button and build in lamp, ensure a convenient and comfortable use. Overhead garage door consists of several panels hinged together that roll along a system of tracks guided by rollers. Attractive selection of designs and colors to suite the aesthetics of your home. 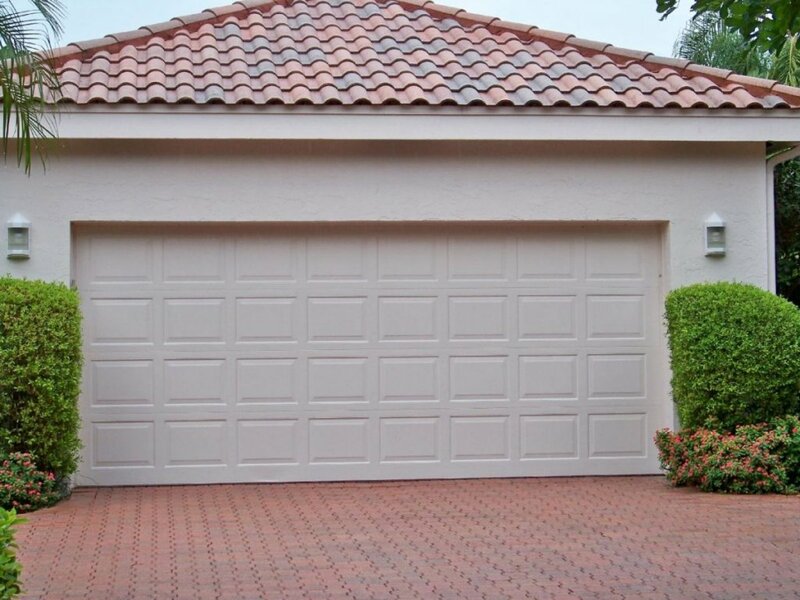 Garage sectional doors have convenient electric drive system.